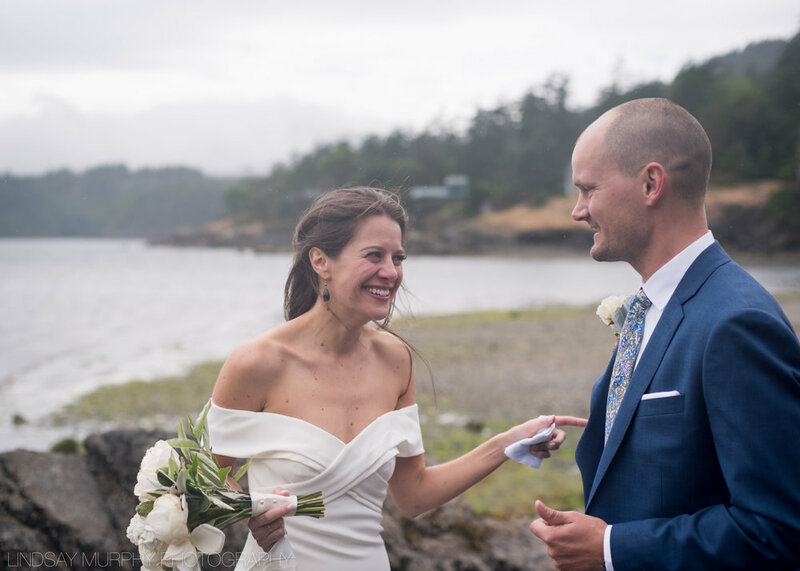 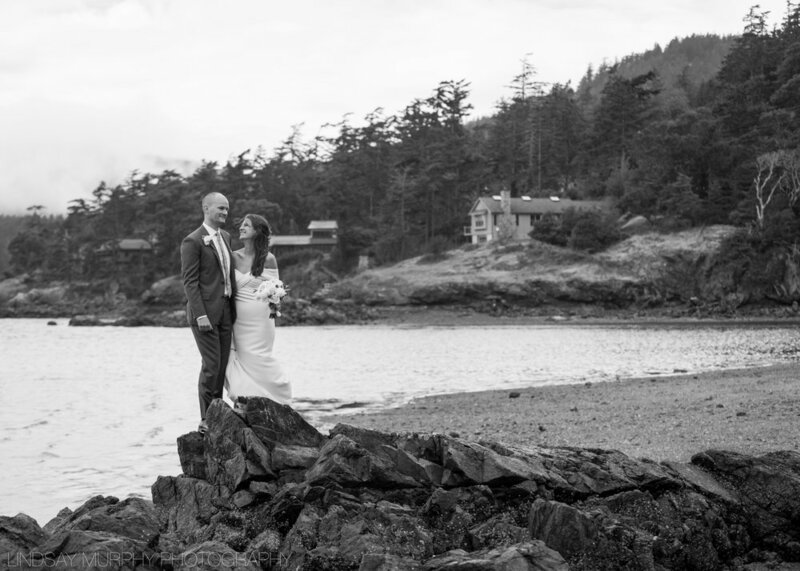 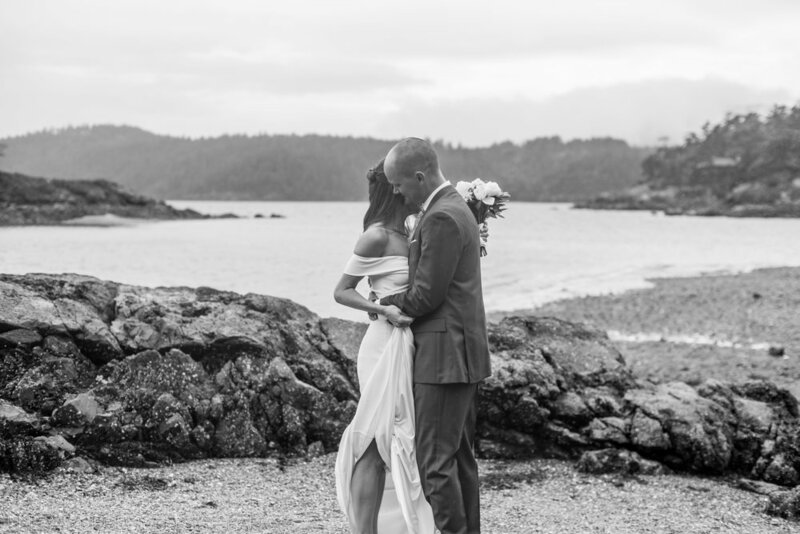 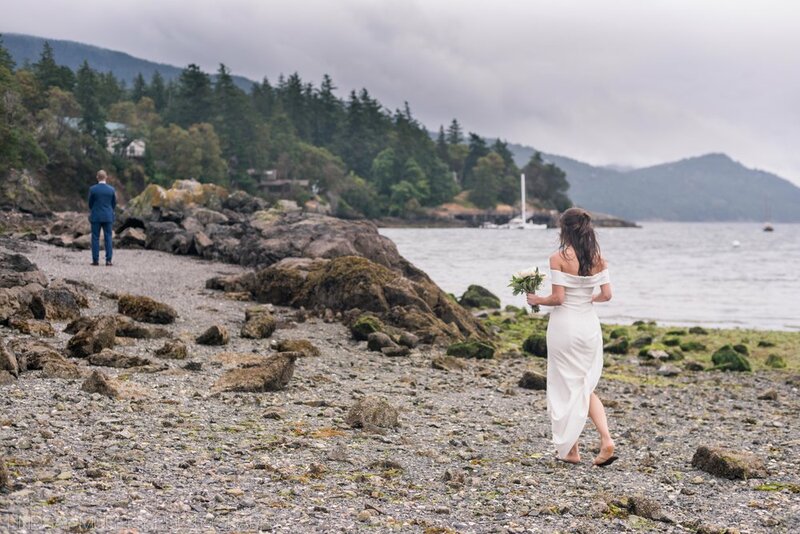 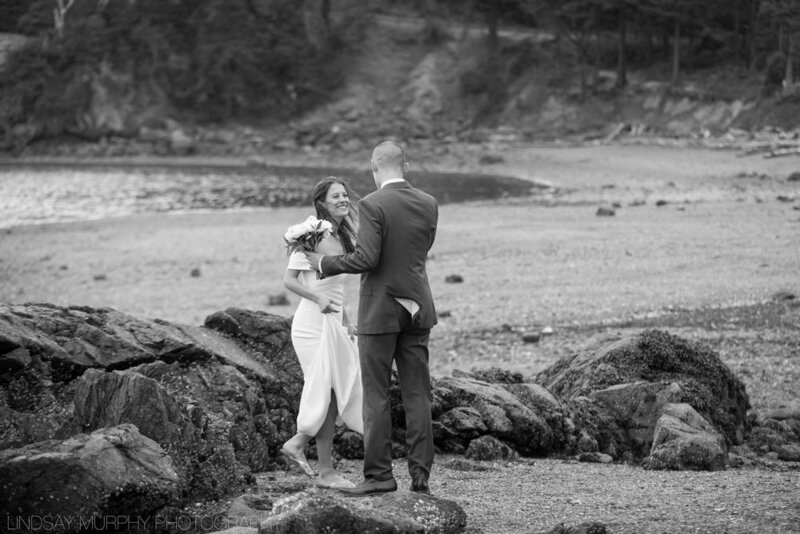 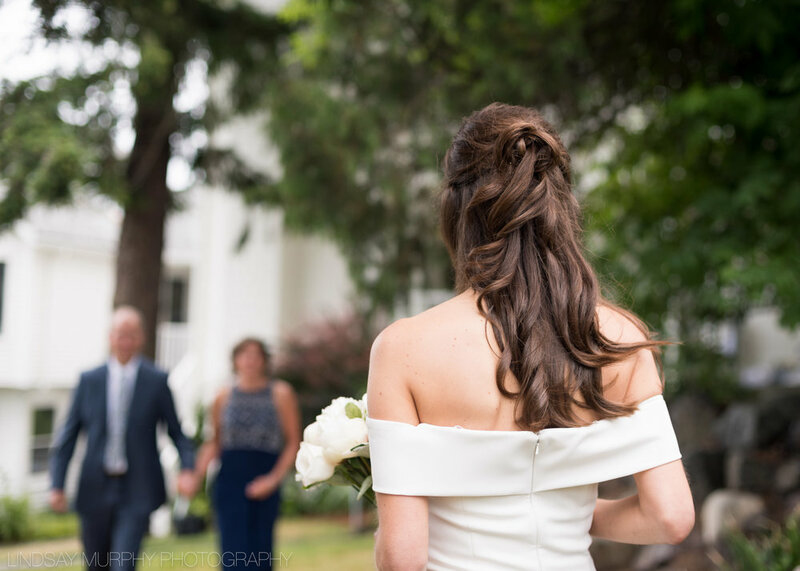 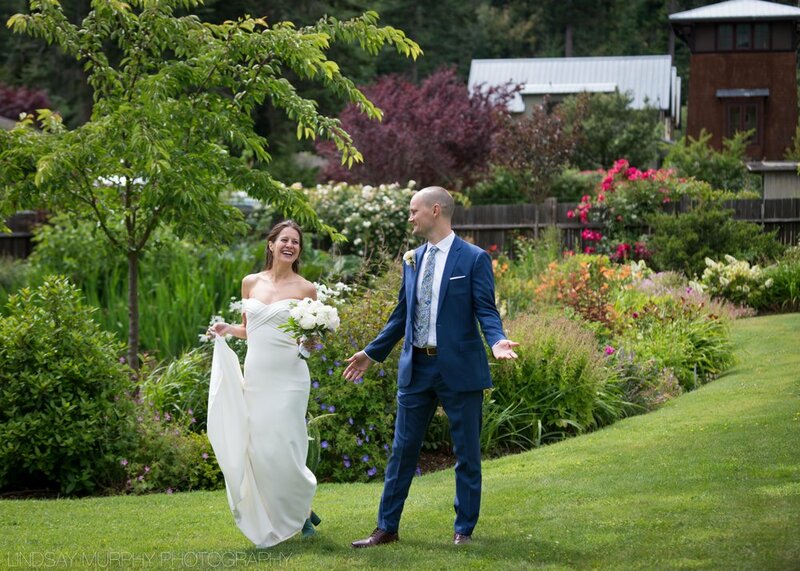 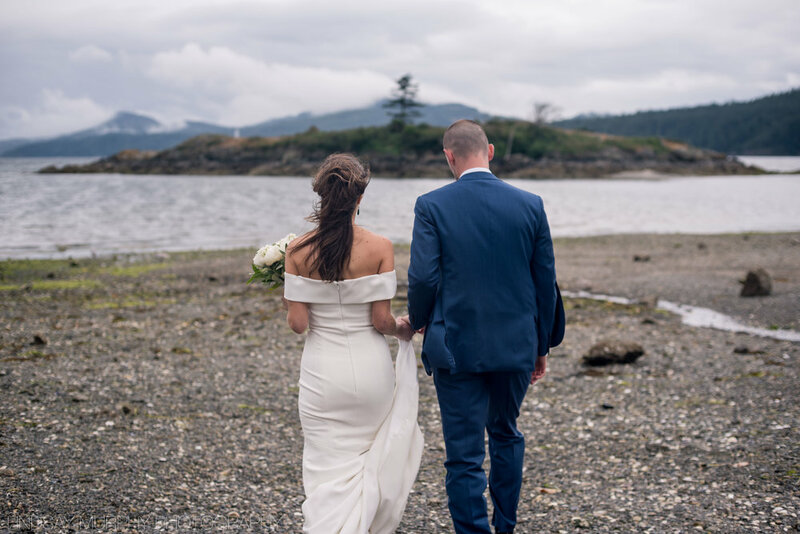 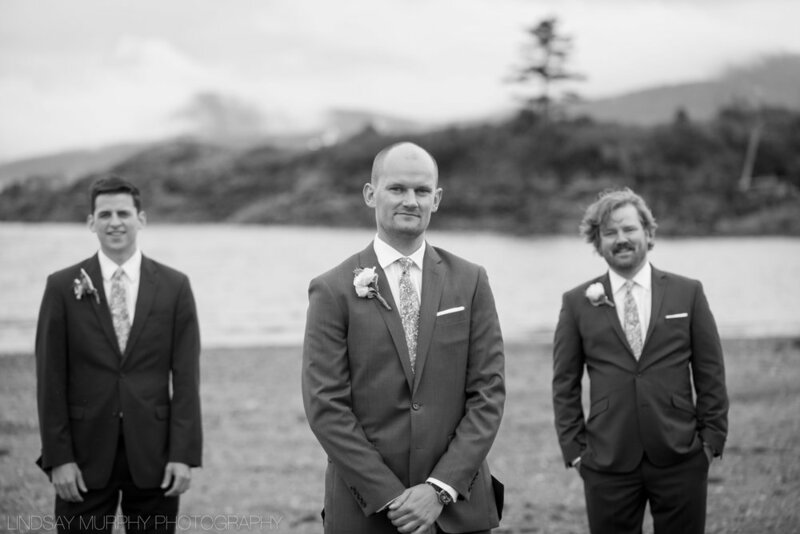 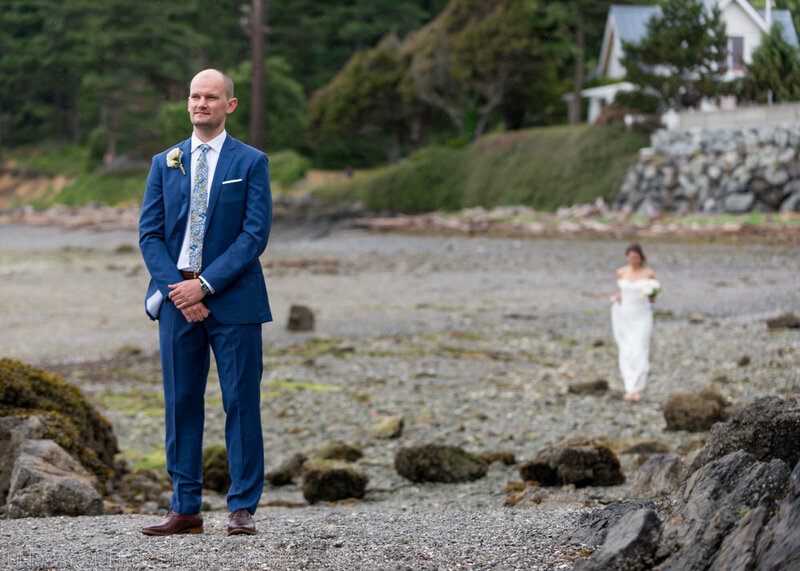 As luck would have it, the couple chose one of my favorite places in the entire Pacific Northwest as their wedding destination - a magical piece of land in the North Puget Sound called Orcas Island. 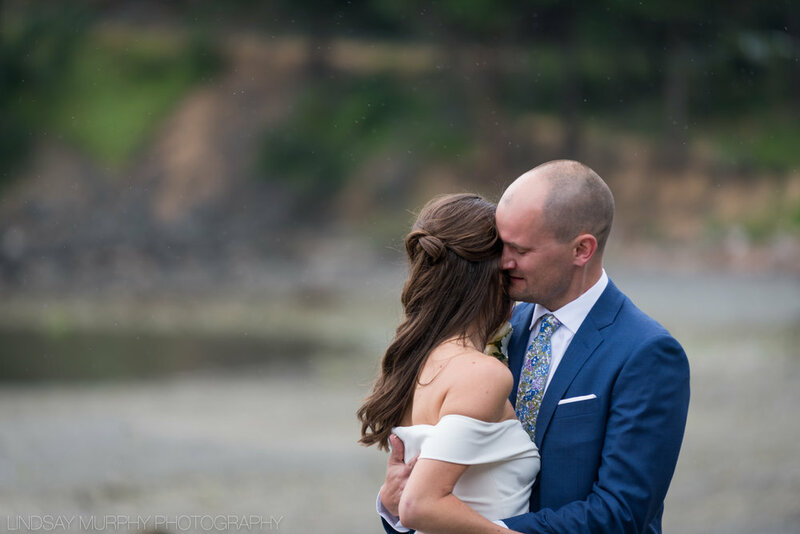 The tumultuous Pacific Northwest skies threw all sorts of weather at us, which made for an incredible variety of photographs. 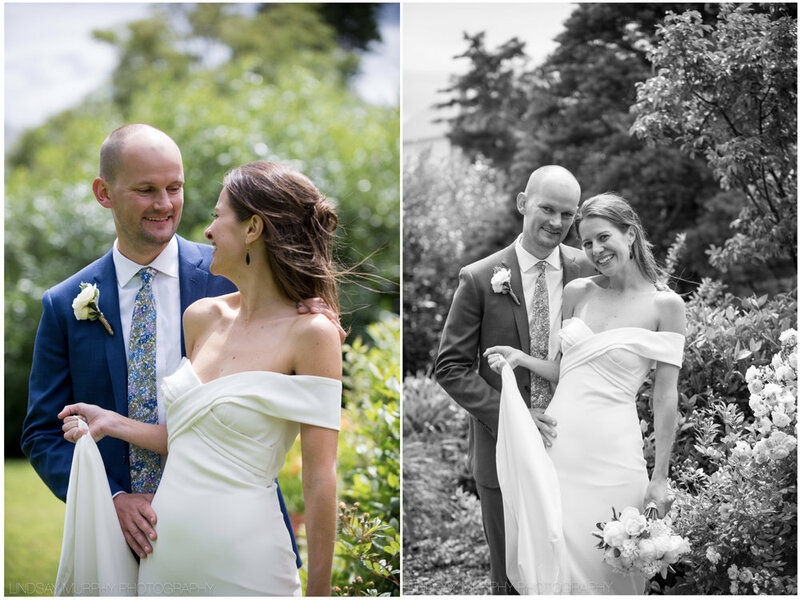 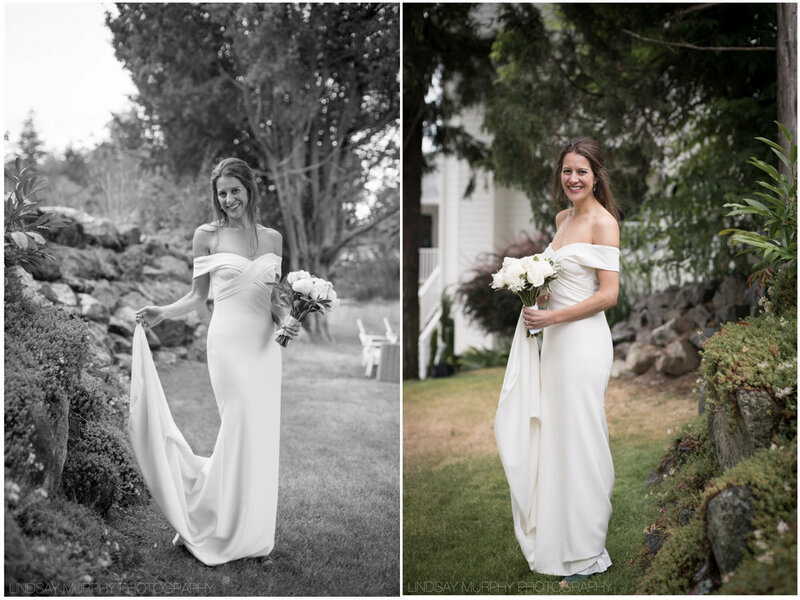 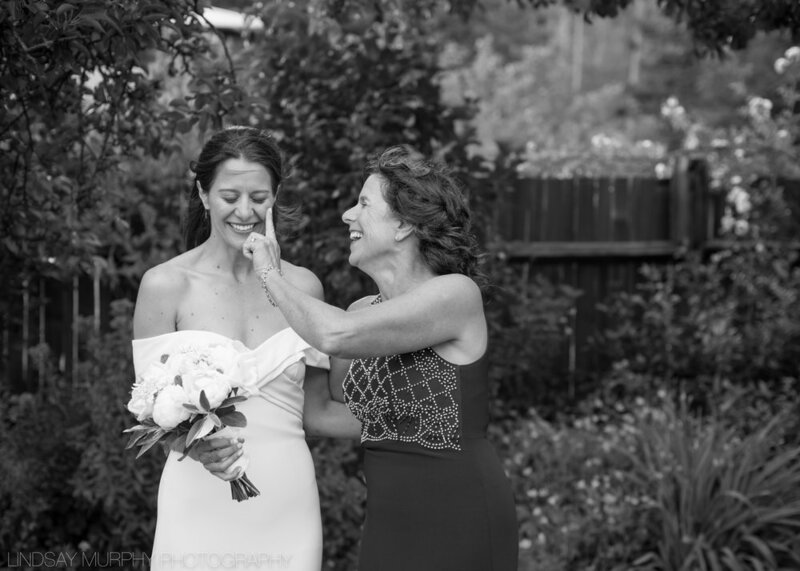 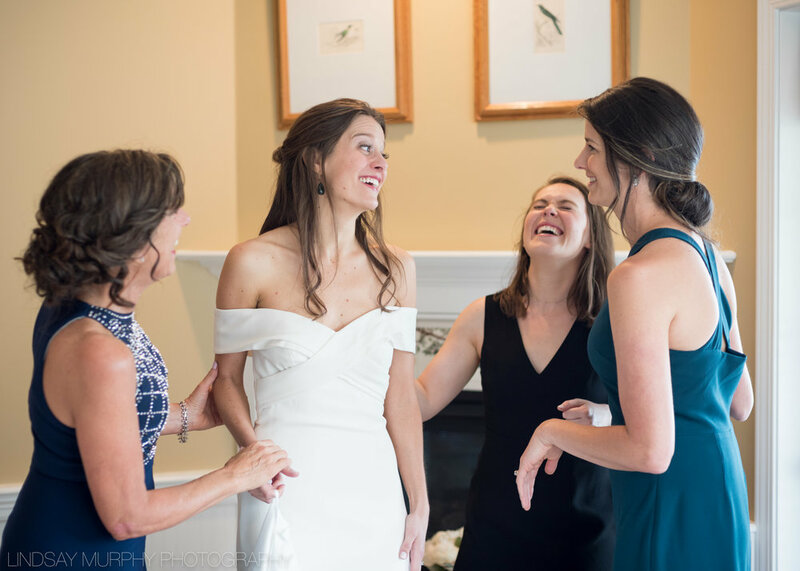 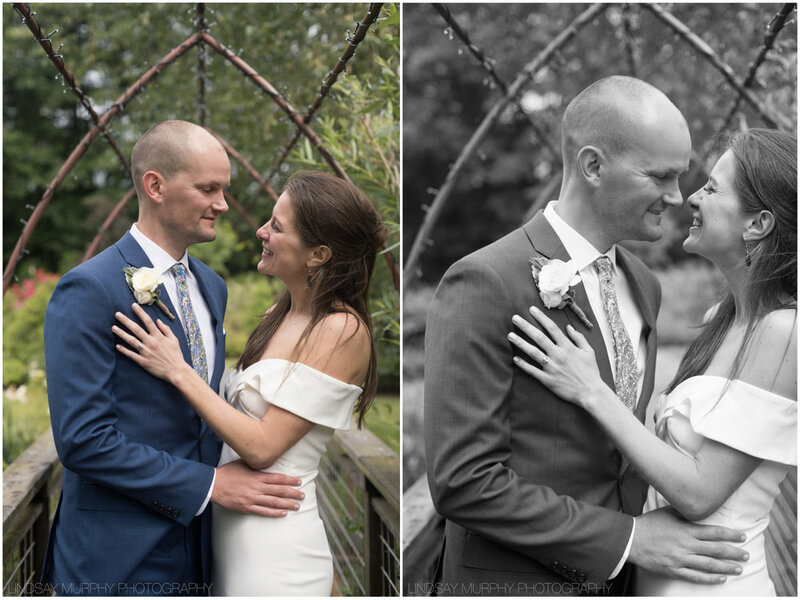 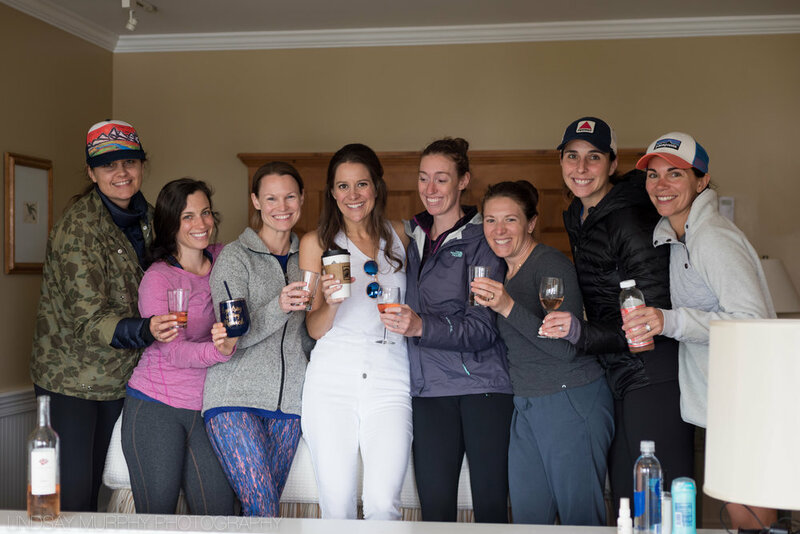 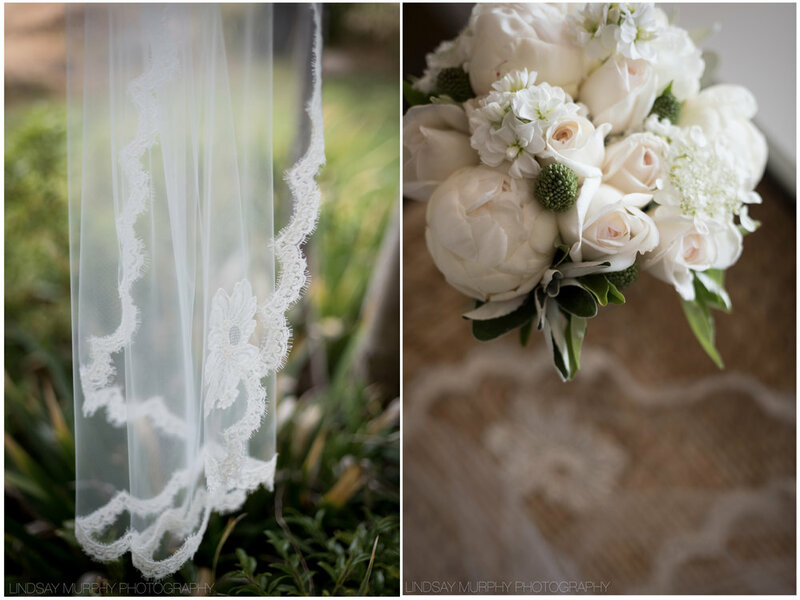 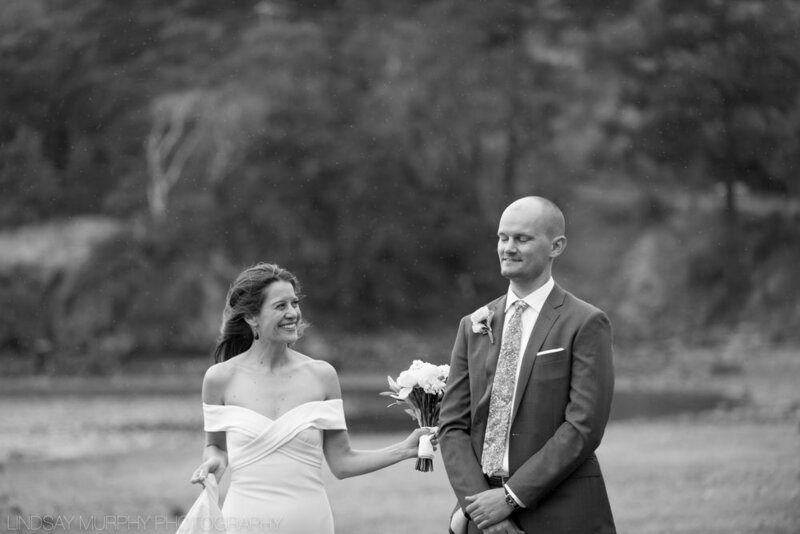 From braving the drizzly, gusty first look on the beach, wandering through the sun-drenched secret garden, to sneaking off for a few quiet moments at dusk - I never once saw the glow fade from Lyndsay or Reed's faces. 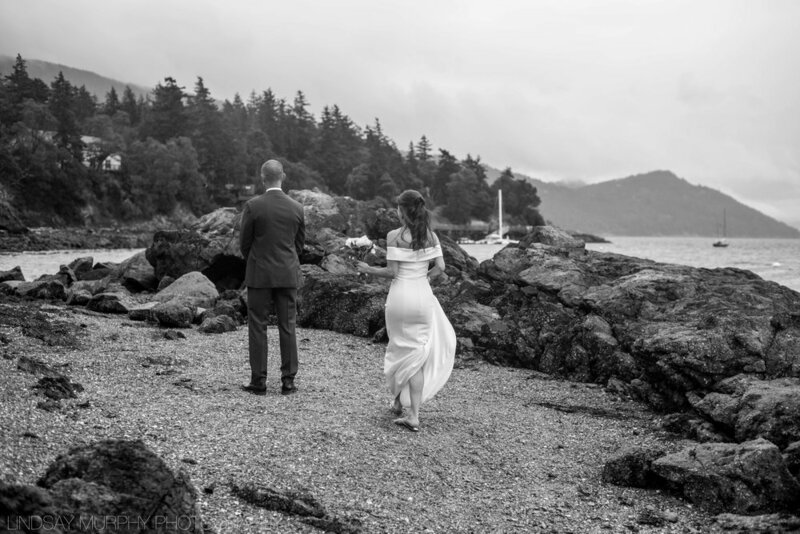 I stumbled on this poem in the Outlook Inn's brochure and thought it would be fitting to include it here. 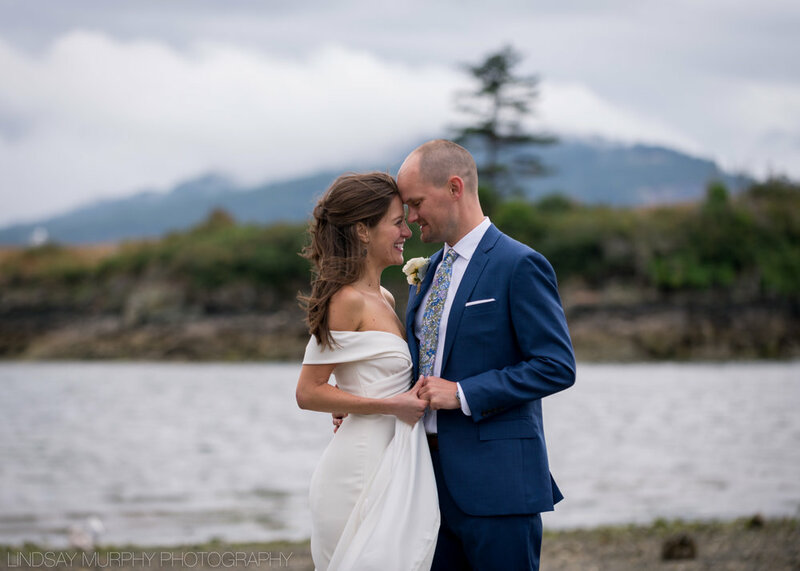 Lyndsay and Reed, I hope your life is enriched with travels, both near and far, and that you always return to this very special island. 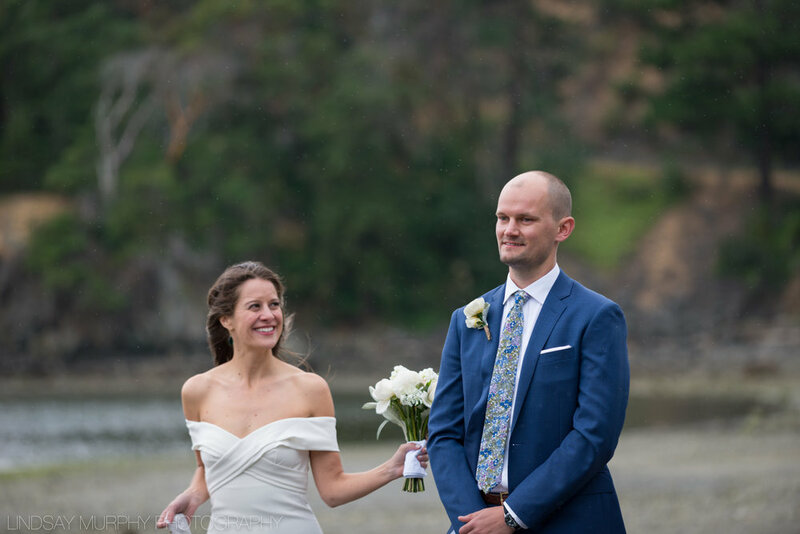 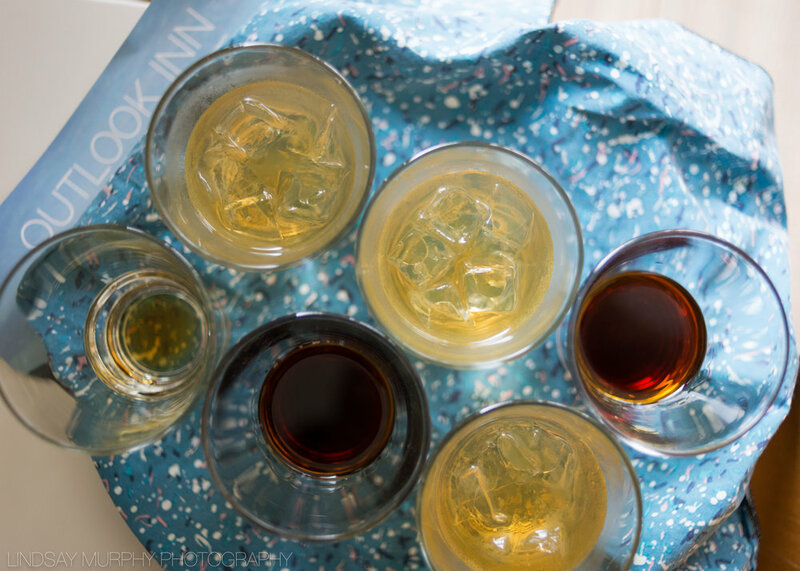 Cheers to you both!